Quote Reply Topic: CAD Manager! I have recently accepted the position as CAD manager at my company! I'm happy and nervous at the same time. I work for an aluminum extrusion company making shapes for frame work to mechanical components. I have been employed here for about 2 years and have had a hard time updating things. They are a very "if it ain't broke don't fix it" type of company and have been utilizing the same style of CAD process for over 20 years. I have made changes and updates as much as possible by making it standard to have dynamic blocks and non-exploded dimensions (yes, they exploded all of their dimensions). They do have templates which I intend to update and modify. 1. Utilize the paperspace - currently all drawings and title blocks are in the model space. I will be making a sheet set that will help Standardize which type of drawings we can create. 2. Condense files - Another reason why I want to utilize the paper space is because one shape may have anywhere from 2-6 dwg files for that shape. Meaning after any rev we have to open and update every file there after. 3. Save to a higher DWG format - currently my company has their default "save as" to Autocad 2000 dwg. The original reason was so they could send CAD files to customers without having to downgrade the save. I also have a question about this. What changes should I expect if I update the file save system? Is it primarily to help render newer drawings? 4. Dimension scale factor - one of the biggest users errors I'm running across is people not setting the right scale factor to their dimensioning. They are currently using an old system where they change the dim scale linear with the DIMLFAC command. The issue is that you cannot tell what scale the drawing is on by utilizing this. I'm looking at a bunch of different avenues, anything from creating scaled dimension styles to annotative dimensioning. Any advice would be appreciated. 5. DWS Standards - Never used the DWS standards before. Any tips or tricks would be beneficial. 6. Placing a 3D Extrusion on a primarily 2D CAD drawing - We are exporting the file through a long process by using the inventor program. But I know Autocad has an extrusion feature. Currently I cannot use it because the visual states on the model space would change the look of our drawing drastically. 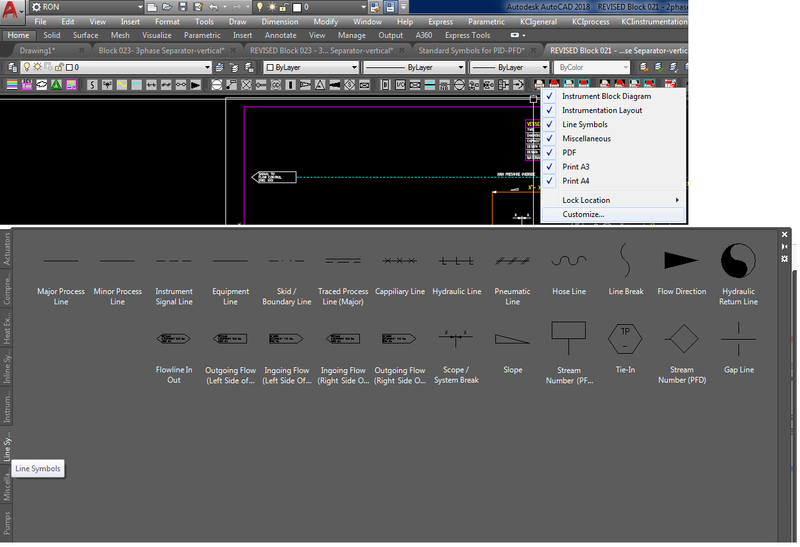 Viewports will help but until then I would like a way to get my users used to the AutoCAD feature. Is their a way to rotate and show it as a conceptual/ shaded with image format? This is just a small handful of my goals and tasks I am trying to update. Please let me know if I should avoid or add anything to my list. Any and all help would be great. Congrats with your new position and Good luck with making the changes and Standardization. 1 write a drafting manual this will make it easier and clearer for your colleagues. 3 Create a company standard acad environment (work space) such as toolbars/tool pallets e.g. line types/symbols/printing/client logos etc.